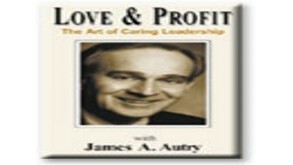 During his twenty-eight years as a business leader, James Autry learned and practiced the art of caring leadership on a day-to-day, person to person basis. In Love & Profit he shares his insights and offers an inspiring model to live by. 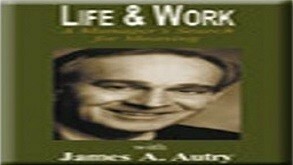 In Life & Work: A Managers Search for Meaning, Autry explores with breathtaking insight and sensitivity the emotional and spiritual issues involved in manageing a work force. 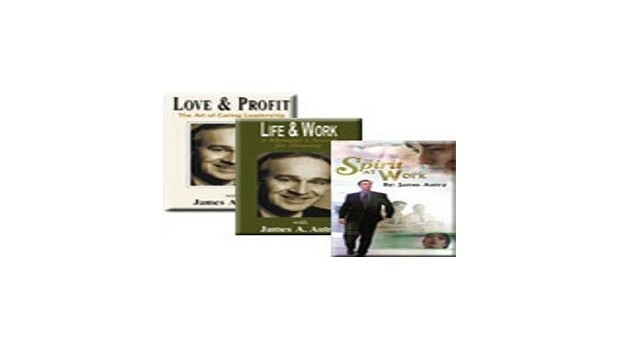 And in his latest work, The Spirit at Work, best selling author James Autry contends that connecting with a group of people all depends on five ways of being. These five principles will allow us to nurture our own Spirit at Work.